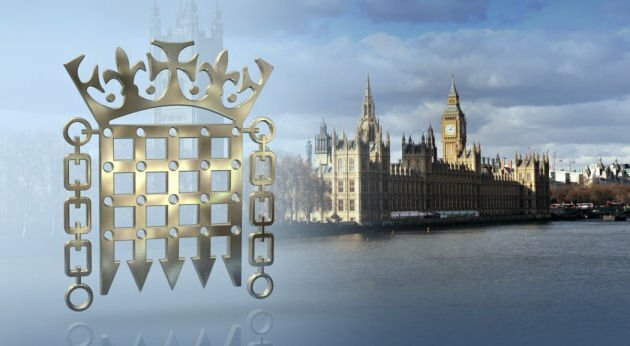 There will be a demonstration outside the Japanese embassy in London tomorrow (Thursday 5 April) in the long-running Fujitsu dispute which includes allegations of victimisation of workers who blew the whistle on unethical and possibly illegal company behaviour. Tomorrow, the workers will present a painting at the embassy at 101-104 Piccadilly, Mayfair, W1J 7LT between 12.00-14.00. The picture’s visual symbolism of the cherry blossom in Japanese culture conflicts with how Unite says that Fujitsu is behaving towards its UK workforce. A total of 258 Fujitsu workers in Manchester, members of Unite, the country’s largest union, have been involved in discontinuous strike action since 24 January 2018. On 12 January, Fujitsu dismissed a Unite representative. Before the dismissal whistle-blowers raised extremely serious and damaging issues with the company which the union is compiling. Union reps have previously been targeted with spurious disciplinary allegations for legitimate union activity. 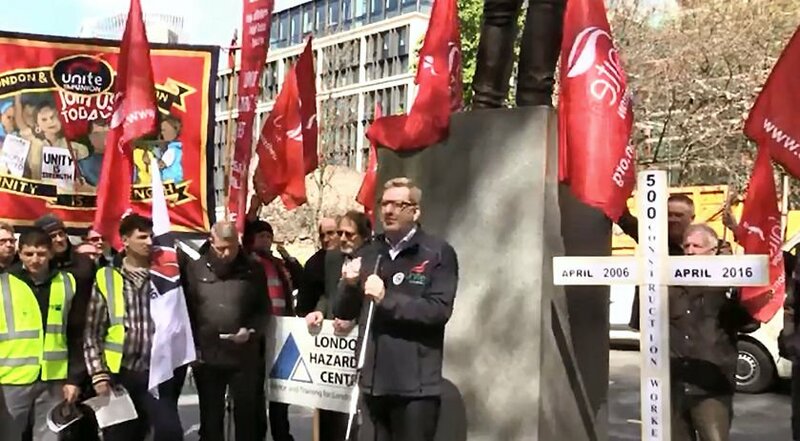 Unite general secretary Len McCluskey recently wrote to Tatsuya Tanaka, President of Fujitsu Ltd in Japan highlighting that the UK subsidiary ‘has engaged in what we believe to be cases of serious malpractice, some of which may be illegal’. Unite national officer Louisa Bull said: “Unite believes that Fujitsu is conducting a campaign to silence whistle-blowers by dismissing some, and showing that it can make compulsory redundancies even when these are in breach of its agreements, employees’ contracts or the law. “Tomorrow’s presentation of the painting highlights the contrast between the ugly managerial practices of Fujitsu in the UK with the beauty of life. “The significance of the cherry blossom tree in Japanese culture goes back hundreds of years. It represents the fragility and the beauty of life. It is a reminder that life is almost overwhelmingly beautiful, but that it is also short.